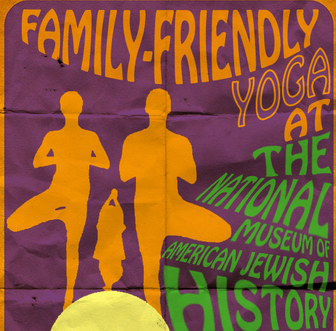 Join Stephanie at the National Museum of American Jewish History From 10:30 – 12:30 for some family friendly yoga set to a curated playlist of the amazing musicians Bill Graham worked with including Grateful Dead, Janis Joplin, Santana, Jimi Hendrix, Jefferson Airplane, Rolling Stones and more! 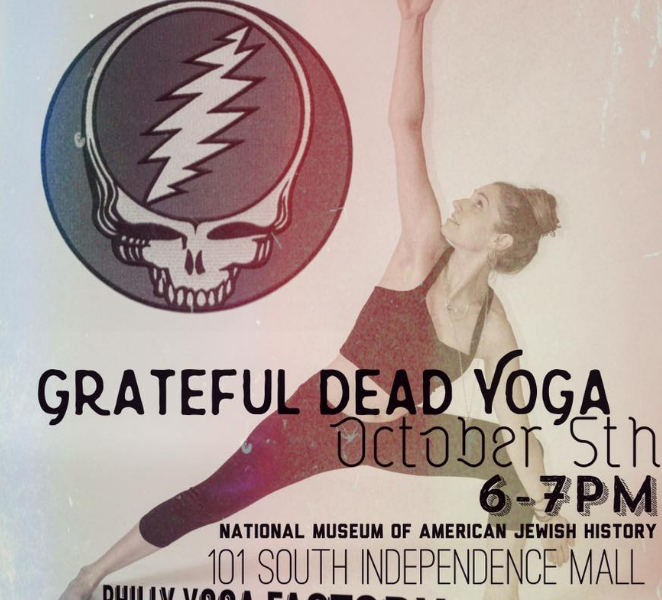 Join Malea on Wednesday October 5th for Grateful Dead Yoga at the National Museum of American Jewish History! 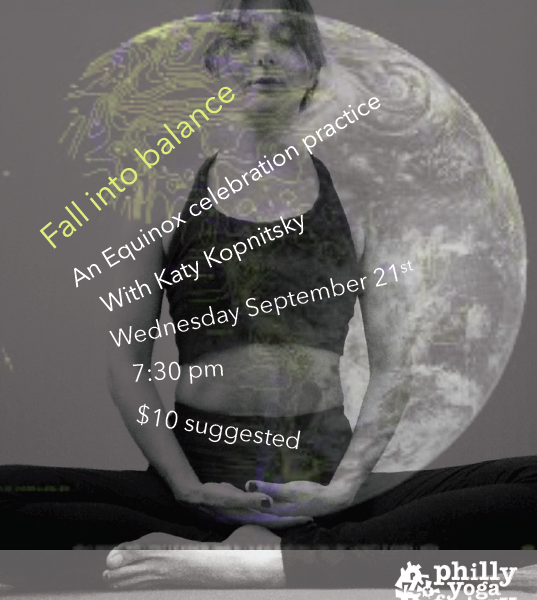 The autumnal equinox is a day in which we enjoy daylight and darkness in almost perfectly equal measure, a day of balance. It marks the seasonal change, when we pass from summer to fall.